Pilgrim Nuclear Power Station operators are required to have a sharp sense of smell to help them detect electrical problems. 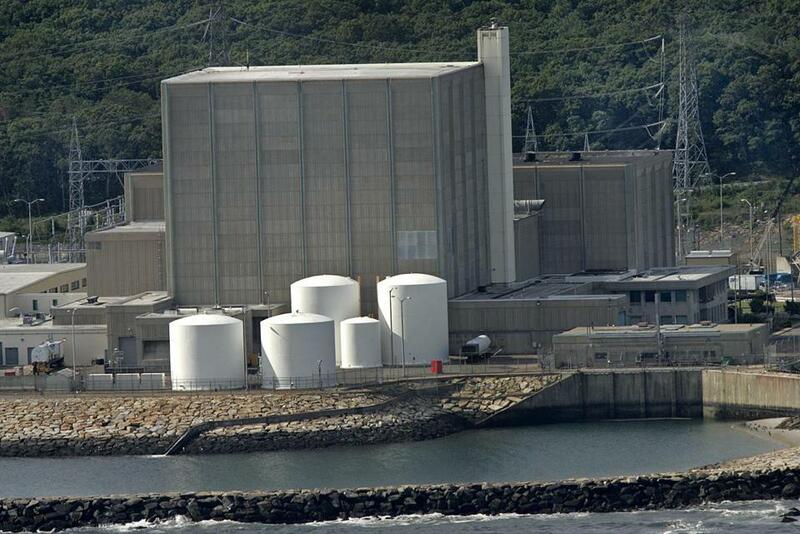 A Pilgrim Nuclear Power Station control room operator didn’t pass the smell test last year. The operator couldn’t even get one. The exam is regularly given to Pilgrim employees — via scratch-and-sniff cards — to make sure they can smell problems such as natural gas leaks, smoking equipment, or fire. But in January 2012, one worker reported that a contract medical assistant hadn’t administered the test during a routine physical. The US Nuclear Regulatory Commission investigated. Its findings, released Wednesday, opened a window on the olfactory rules governing the nation’s nuclear facilities. Neil Sheehan, a commission spokesman, called the smell test an important safety precaution for nuclear plants, where electrical equipment creates a risk of fire. Even the plants’ fire suppression systems require operators to have a keen sense of smell. The systems often use scented carbon dioxide to snuff flames. “One plant uses a wintergreen scent so operators will immediately know that there’s something out of the ordinary taking place,” he said. The commission noted the violation at Pilgrim, and plant owner Entergy Corp. of New Orleans said it “took prompt corrective actions” to administer the smell test to the operator, who passed. Erin Ailworth can be reached at erin.ailworth@globe.com. Follow her on Twitter @ailworth.